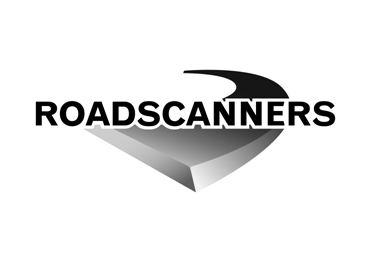 Roadscanners is a leading producer of hardware and software for road and railway condition surveys and non-destructive testing. The Transport Research Institute is the official representative of Roadscanners (Finland) for Bulgaria, Macedonia and Albania. 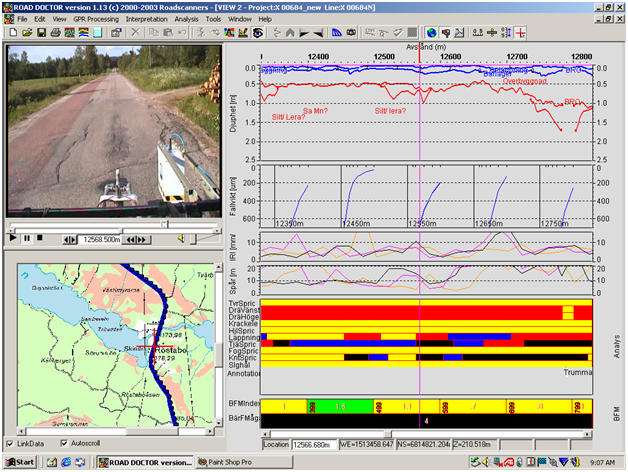 Roadscanners and TRI provide taylored training in all activities concerning procurement of the equipment, data collection, analysis and software. 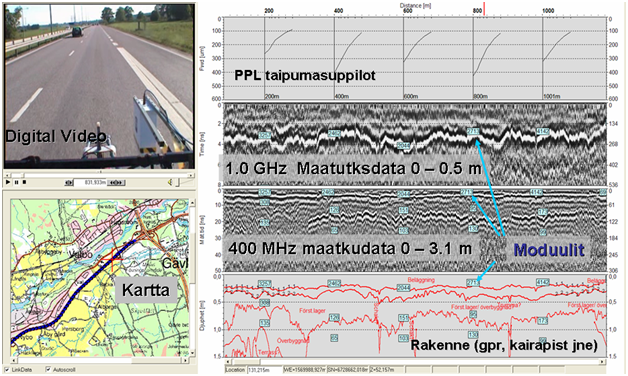 Training for each step of the Ground Penetrating Radar business.